We wake up to the continued sound of heavy rain and debate going further down the Carretera. 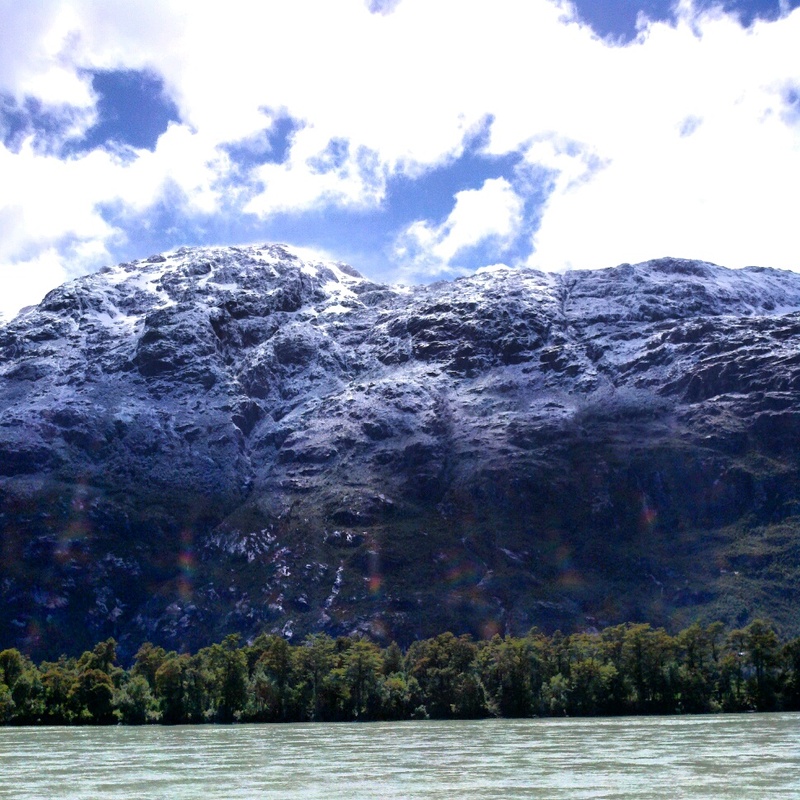 On the one hand, we are only 100 kilometers and one ferry ride away from the end of the road in Villa O’Higgins. On the other hand, every kilometer past Cochrane, where you access the most southern pass accessible by car, is a kilometer we have to backtrack to move on. The heavy rain pelting down on our roof that we know will continue in Villa O’Higgins but will not make it east past the Andes tips the scale. 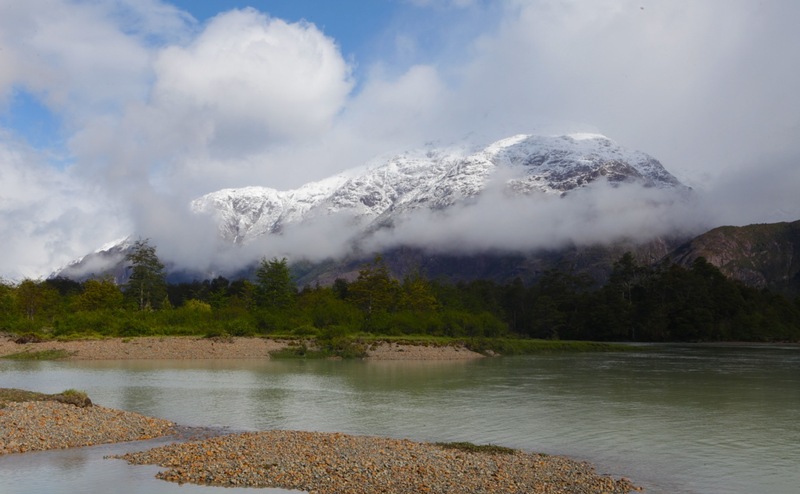 We decide to drive north and take Paso Roballo east to link up with Ruta 40, the road that will take us to the next leg of the trip: southern Patagonia and Tierra del Fuego. As we drive back towards Cochrane we manage to see an entirely new set of beautiful things along the road. 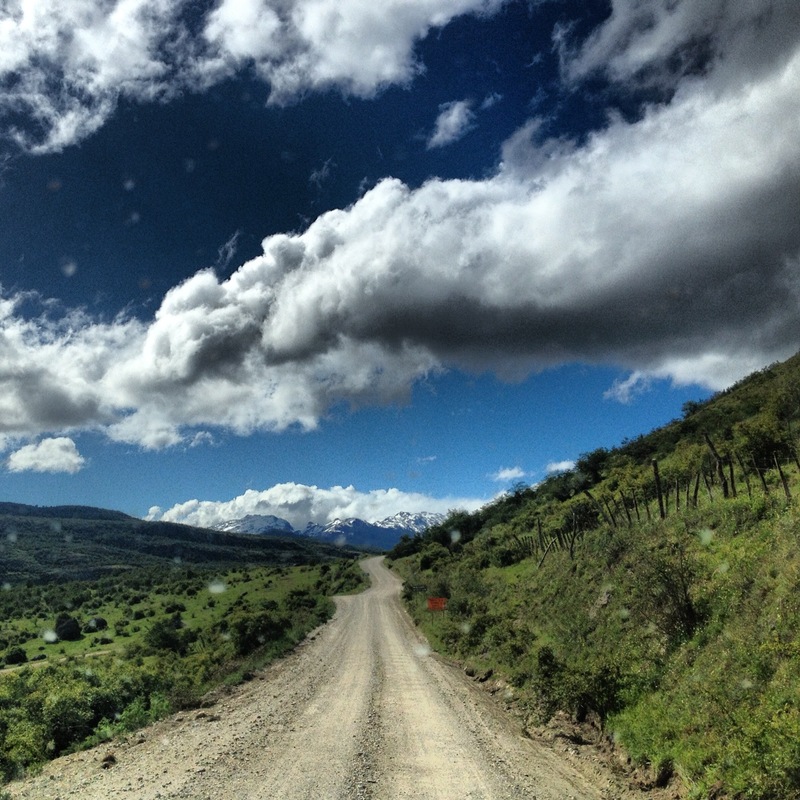 In town we refuel—a key component to our successfully crossing into Argentina at the desolate Paso Roballo. 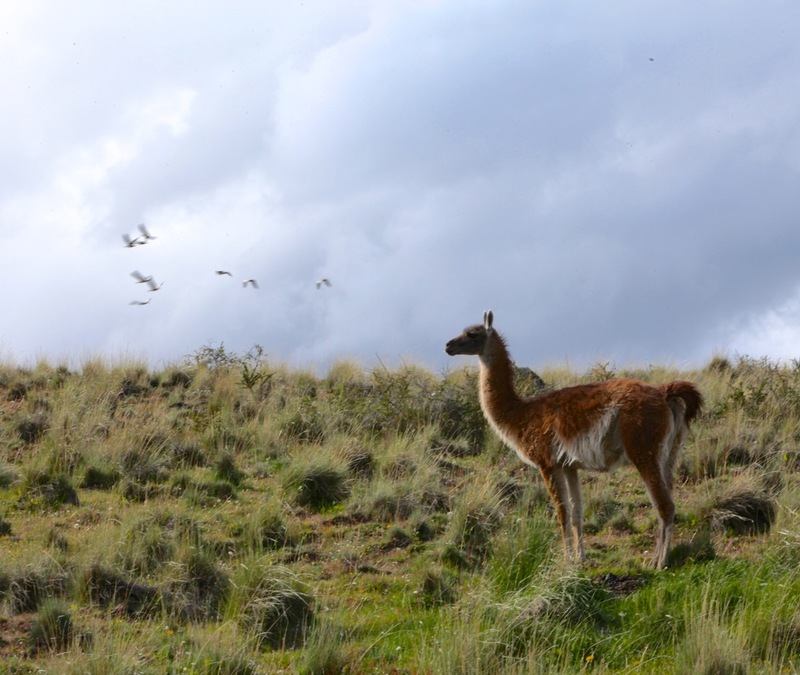 The route to the pass takes us through the future Patagonia National Park where for the last few hours of daylight we see nothing but herds of Guanacos and jackrabbits on the move. We wind through the hills and down into the plains eventually coming back to the pampas. With the magic of the Carretera in our rearview mirror and miles of desert in front of us we have a clean slate on which to write the next chapter of our adventure.